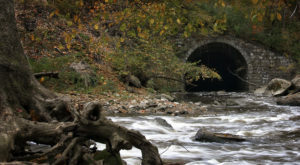 It is common knowledge that water freezes once it becomes cold enough. Roads get slippery and icy as winter arrives, and puddles become frozen mirrors. 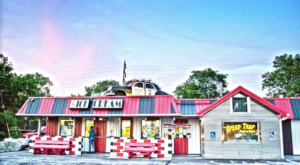 However, freezing temperatures in Cleveland involve so much more than such familiar occurrences. 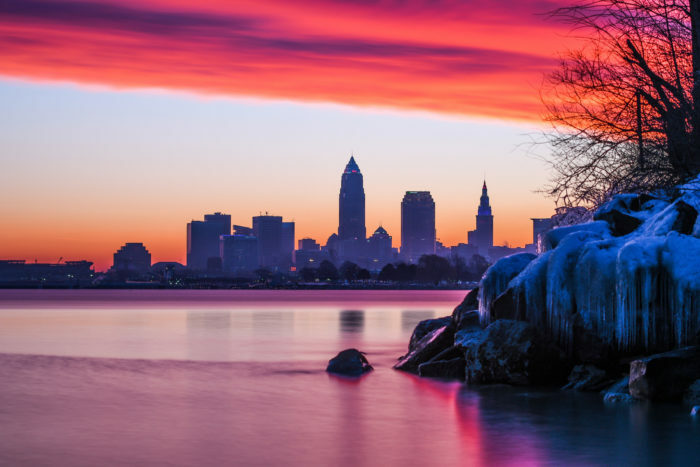 Winter in Cleveland brings with it an otherworldly sort of beauty, and locals can’t get enough of it. 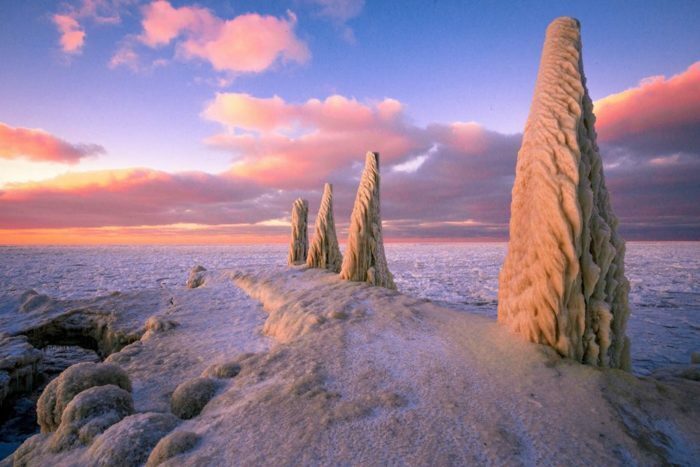 In 2010, it seemed as if the whole world was gazing in awe at an unusual structure on Lake Erie. 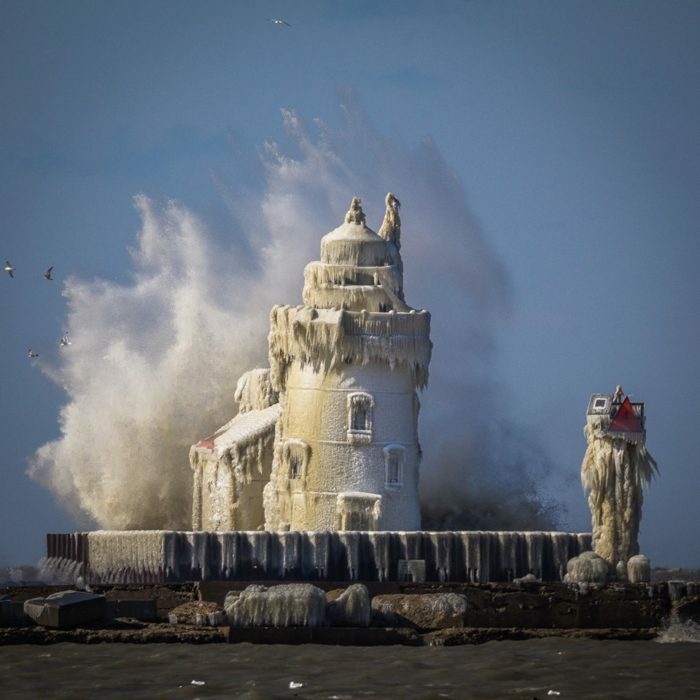 Days of wintry winds churned Lake Erie, forcing its waters to form dramatic waves. 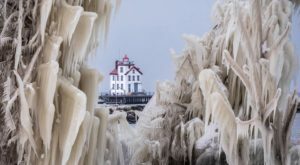 As the waves danced on the surface of the lake, they splashed and shaped a familiar lighthouse into an incredible ice sculpture. 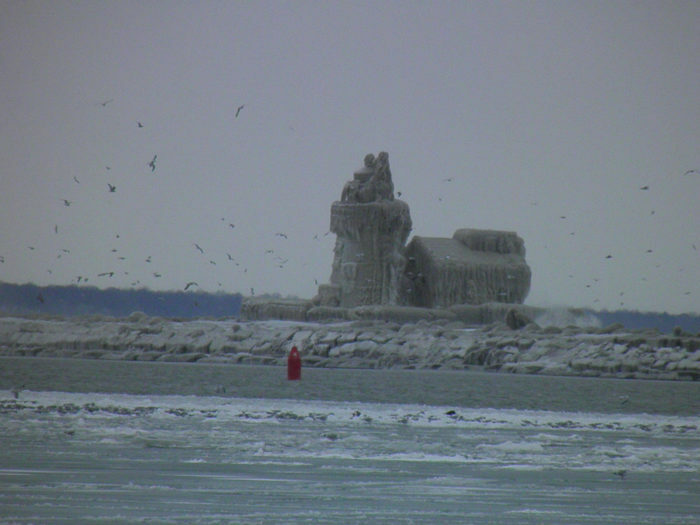 The structure encased in ice was the Cleveland Harbor West Pierhead Lighthouse, which dates back to 1911. 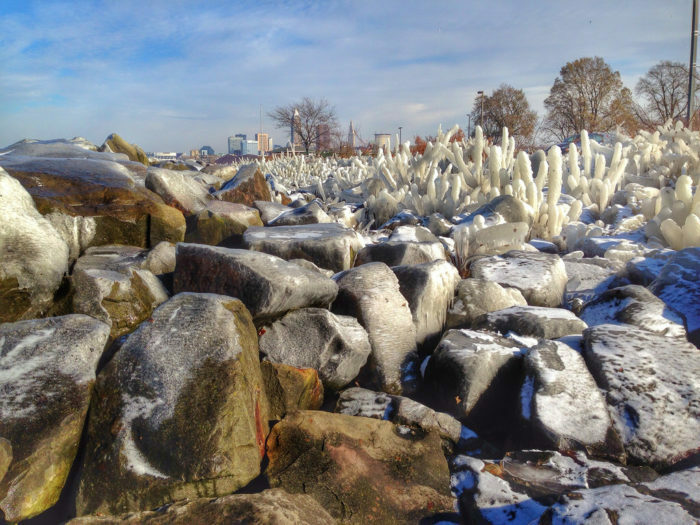 The entirety of Cleveland's coast, it seems, transforms into an otherworldly ice garden in the winter months. 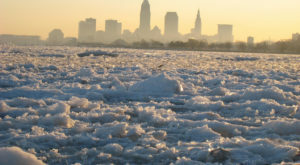 As winds and unusual weather patterns continue to bring both rain and waves to Cleveland's frozen landscape, wintertime looks different each and every year. 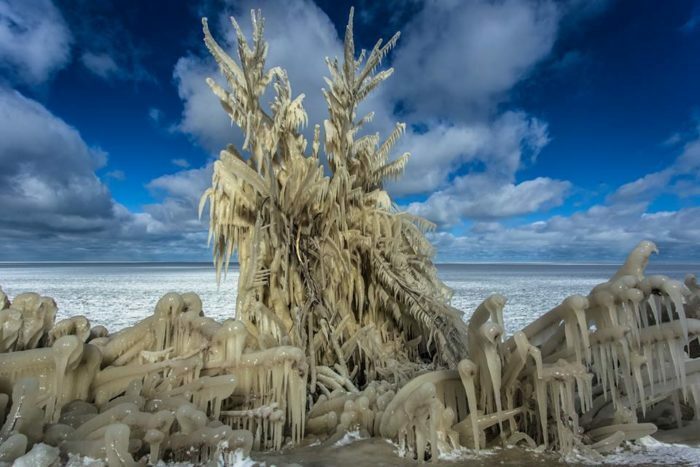 In the presence of wind and waves, everything from branches to fishing piers become alien structures in a frozen landscape. These nature-made sculptures come in a variety of sizes, each mesmerizing in its own way. The lake itself frequently freezes over, resulting in mesmerizing displays of churned ice chunks as the surrounding world melts. Ice gardens seem to pop up all winter long, with some of the most extravagant displays occasionally appearing in early spring. April showers bring May flowers, but there's no reason to beware the ice of March! 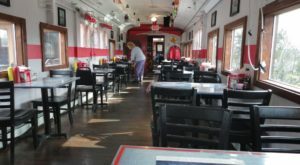 Such structures are, in their own way, just as lovely as floral blooms. 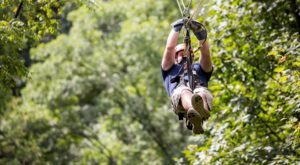 With so much beauty to offer, it is no wonder locals are drawn to Lake Erie in every season. 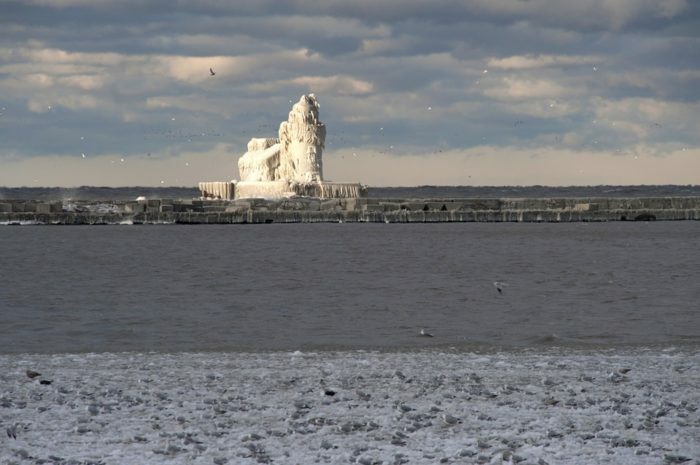 And the frozen beauty of Cleveland's coast, you may have realized, is well worth braving the cold to see. Winter in Greater Cleveland can be brutal, thanks largely to the wonders of lake effect snow. 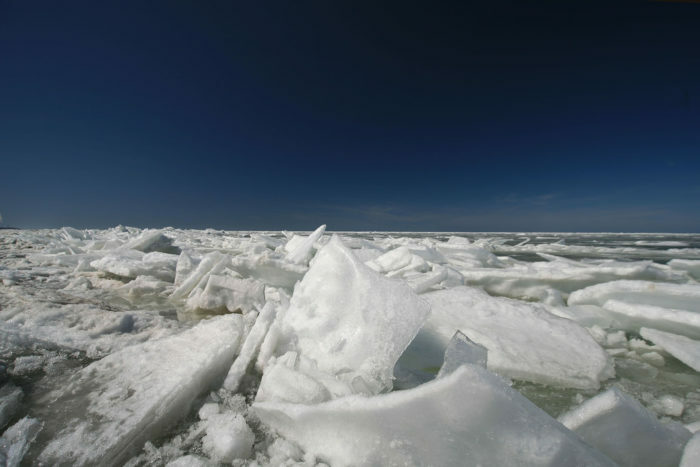 However, Lake Erie also gives us a winter wonderland of unrivaled beauty. 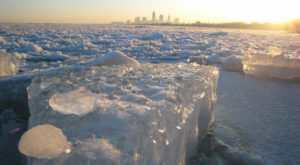 Have you ever visited Cleveland’s frozen coast? Love wintertime beauty? 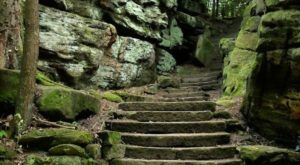 Just wait until you hike to these frozen waterfalls near Cleveland!